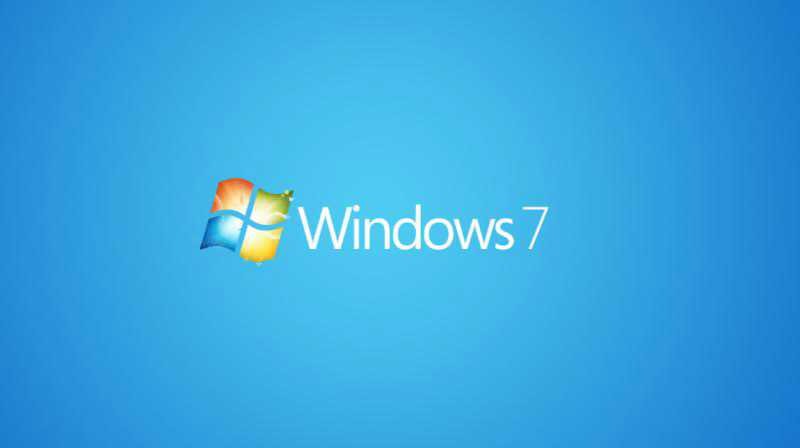 Windows 7 update KB4284826 and KB4284867 are now available for download. The latest update has added security updates to Internet Explorer, Windows apps, Windows kernel, Microsoft Graphics Component, Windows storage and filesystems, HTML help, and Windows Hyper-V. We’ve also added the Windows 7 update KB4284826 and KB4284867 download link for both 64Bit and 32Bit systems. Provides support to control use of Indirect Branch Prediction Barrier (IBPB) on some AMD processors (CPUs) for mitigating CVE-2017-5715, Spectre Variant 2 when switching from user context to kernel context. (See AMD Architecture Guidelines for Indirect Branch Control and AMD Security Updatesfor more details). For Windows client (IT pro) guidance, follow the instructions in KB4073119. For Windows Server guidance, follow the instructions in KB4072698. Use these guidance documents to enable use of IBPB on some AMD processors (CPUs) for mitigating Spectre Variant 2 when switching from user context to kernel context. Security updates to Windows apps, Windows Server, Windows storage and filesystems, Windows wireless networking, and Windows virtualization and kernel.